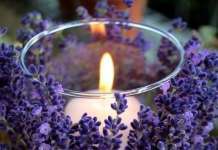 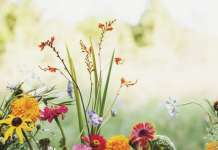 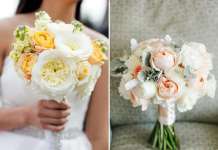 [tps_header]Fall wedding are very romantic and so beautiful! 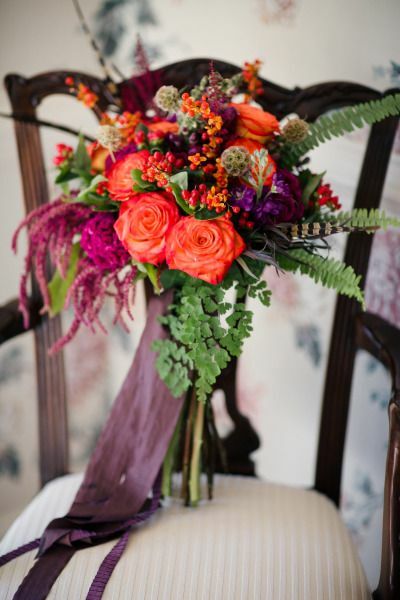 Just look at all those colors – red, orange, purple, pink and yellow! 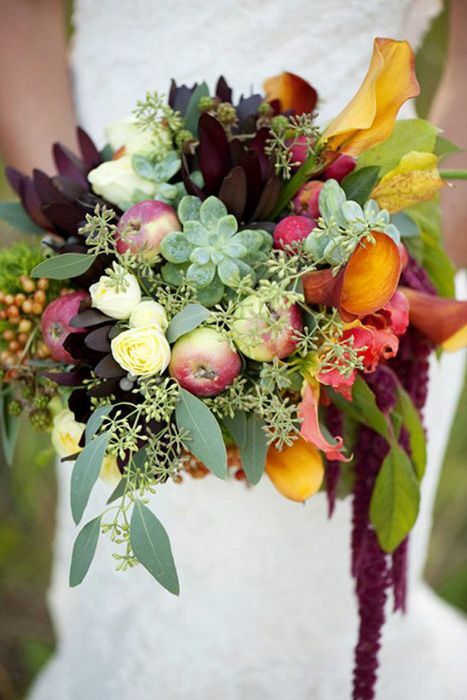 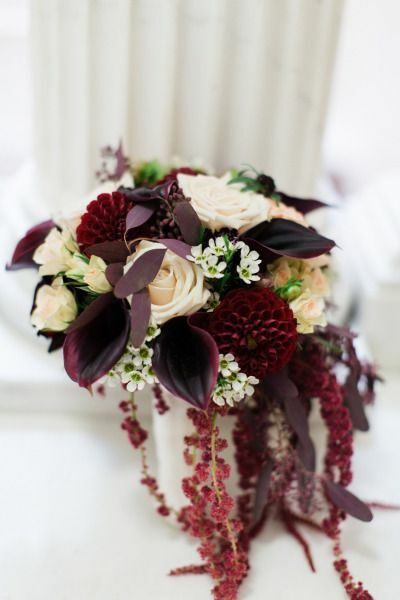 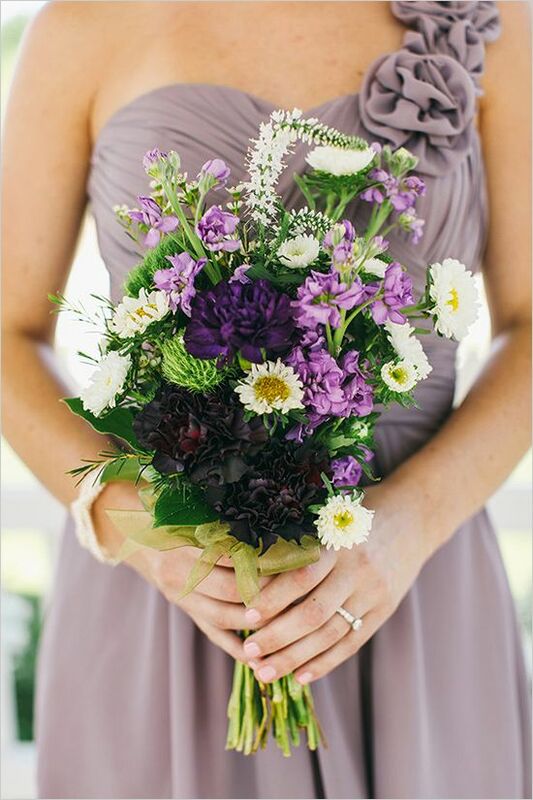 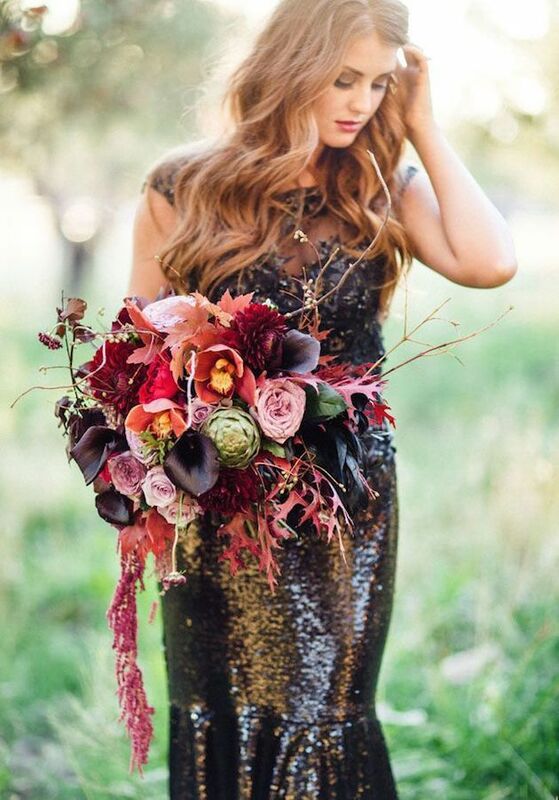 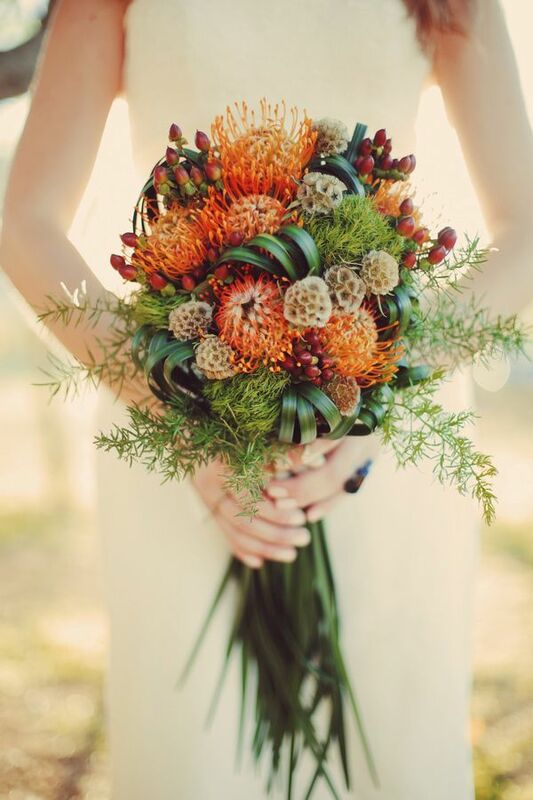 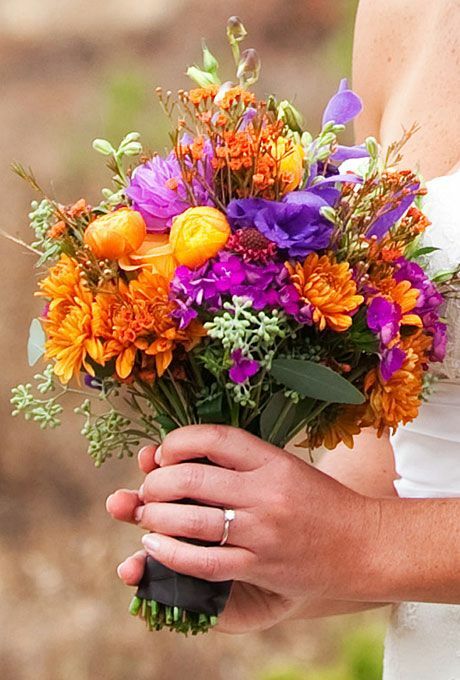 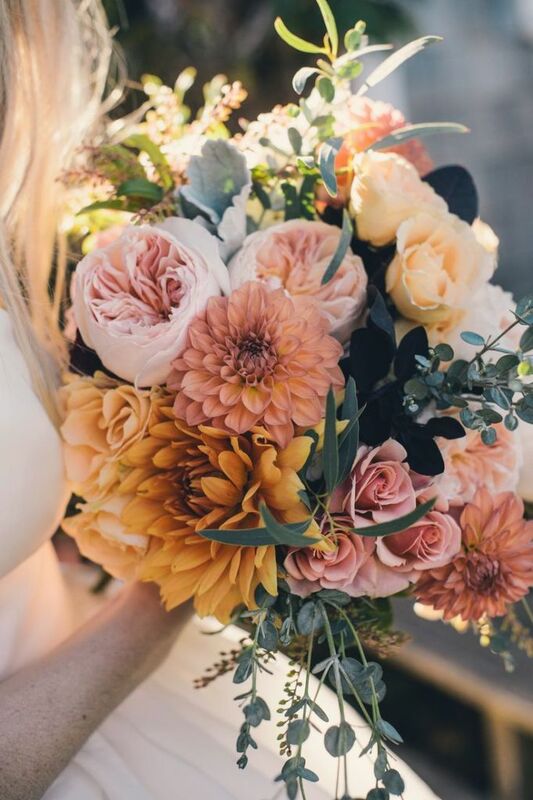 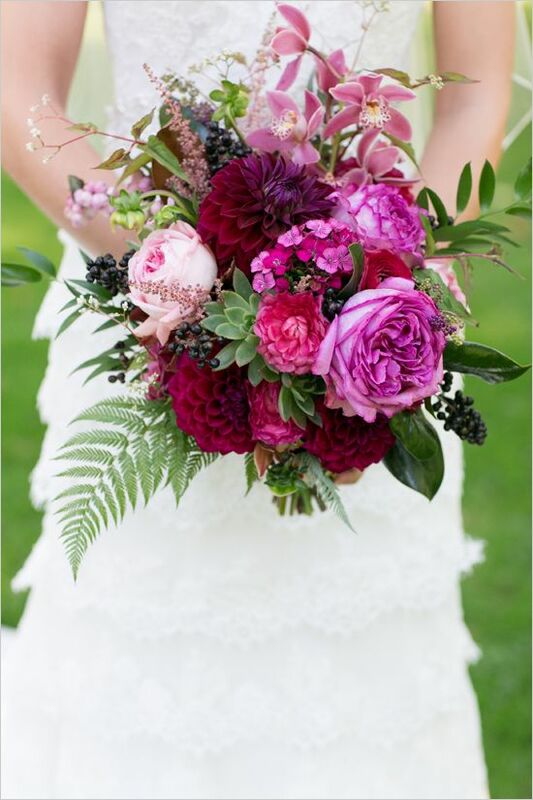 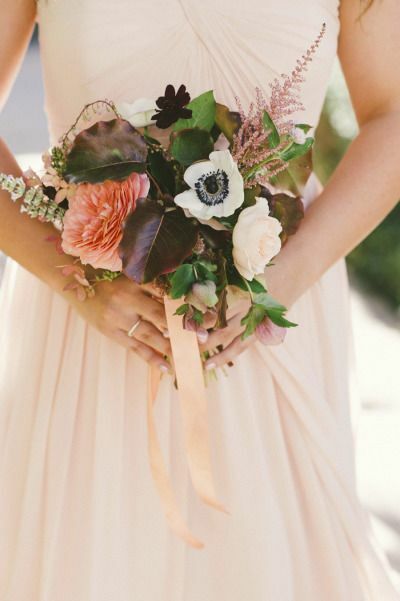 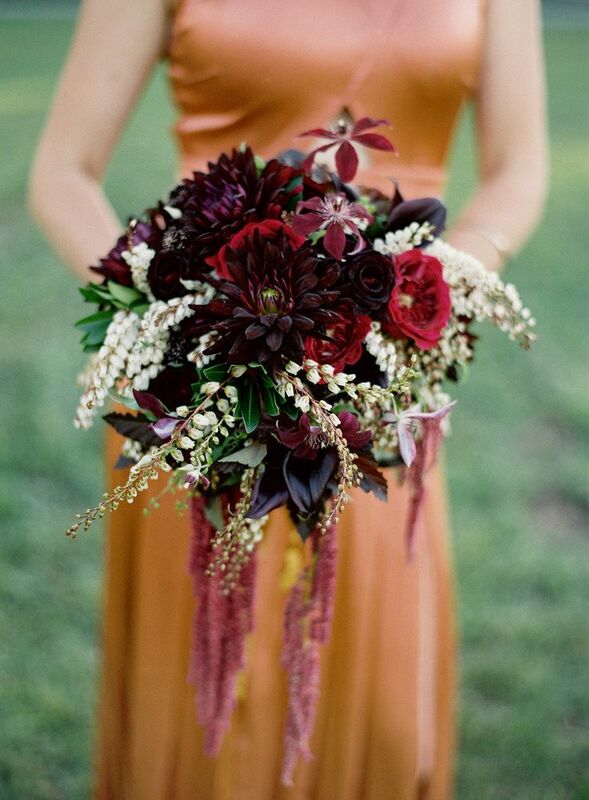 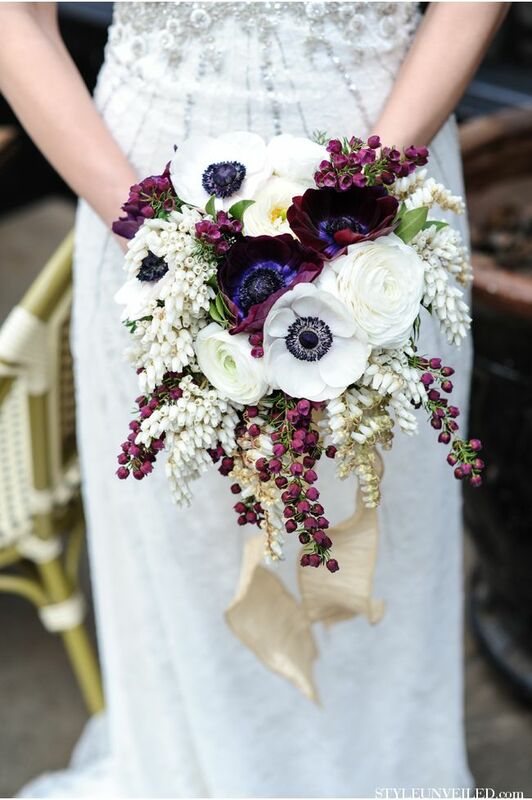 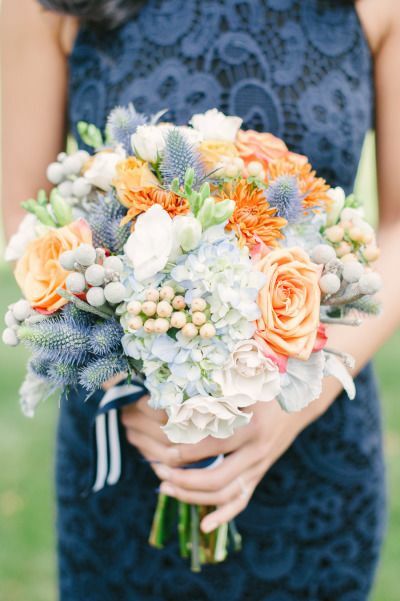 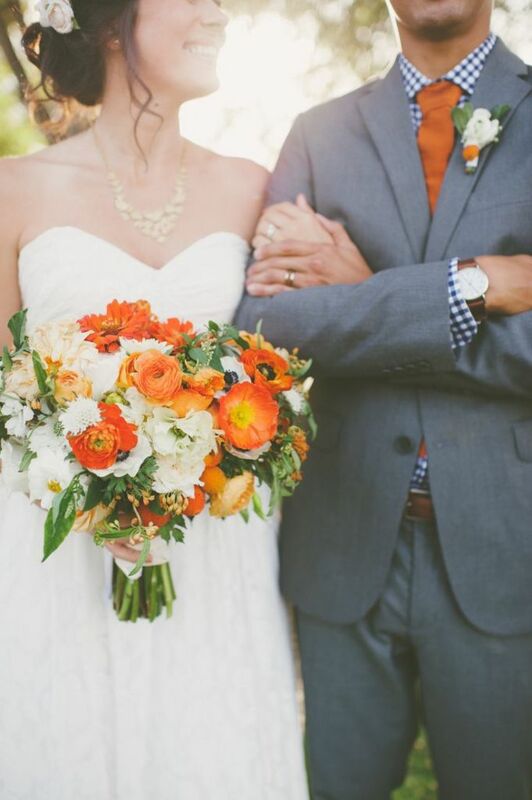 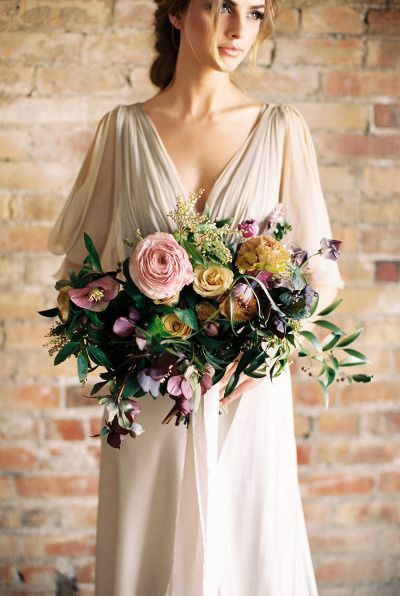 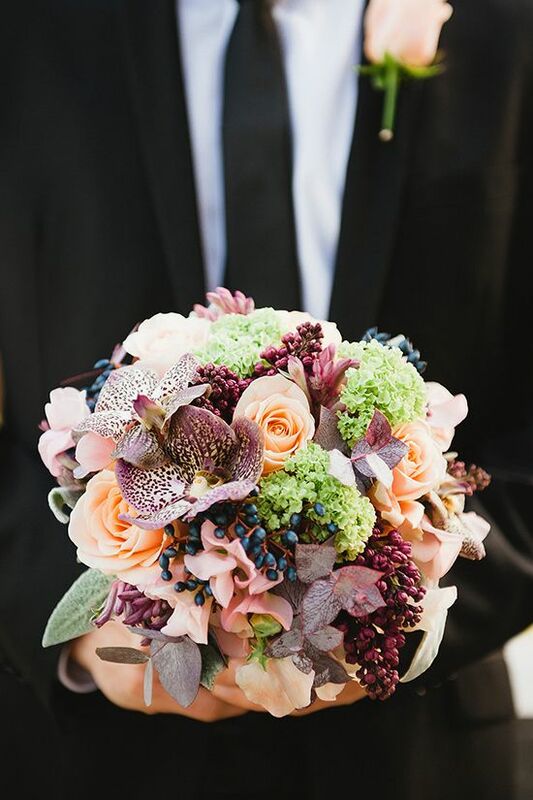 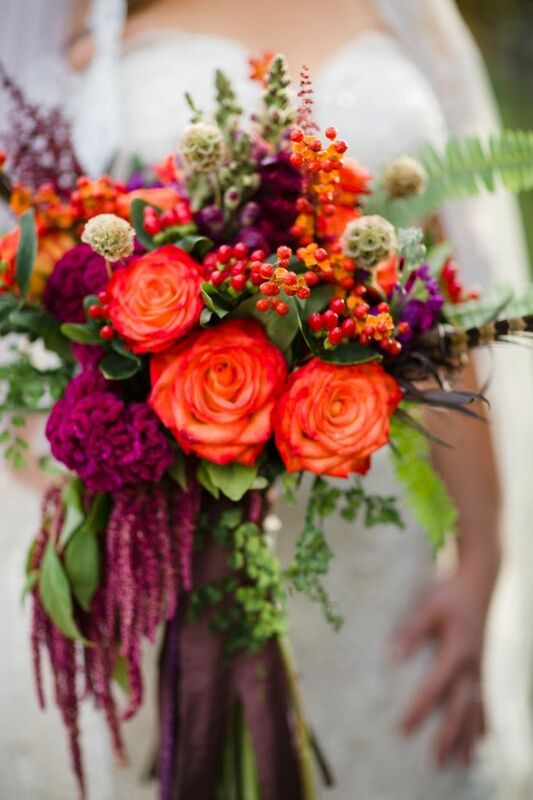 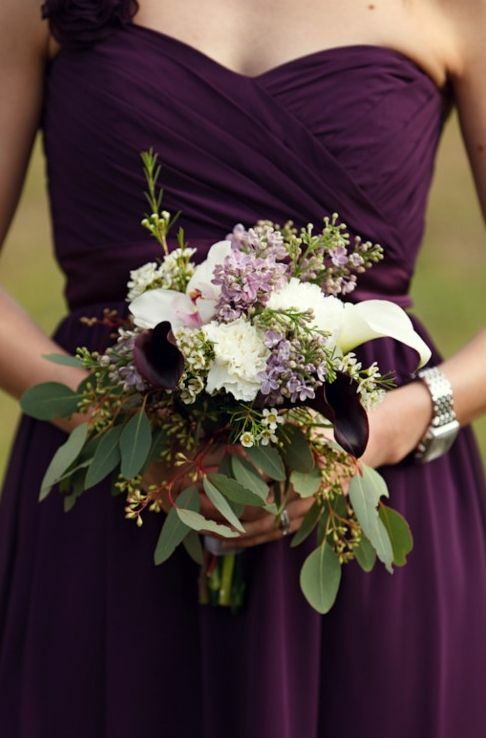 And a fall wedding bouquet should reflect the season somehow and the theme of your wedding, of course. 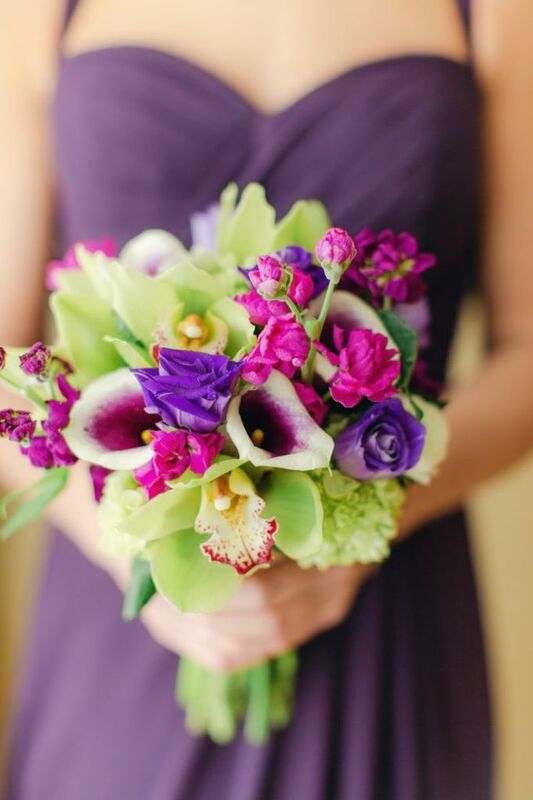 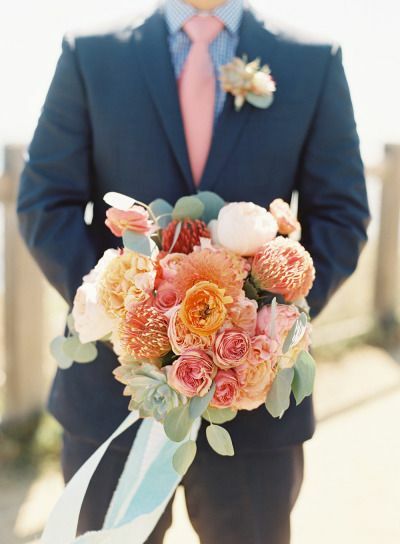 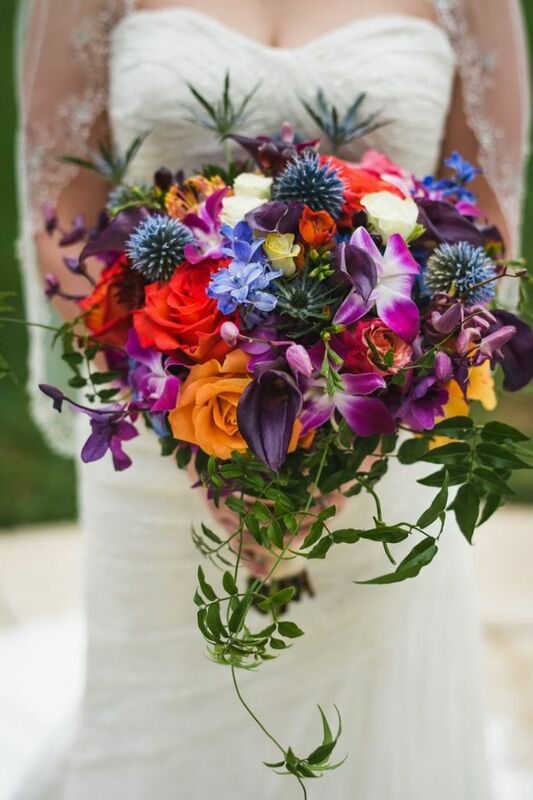 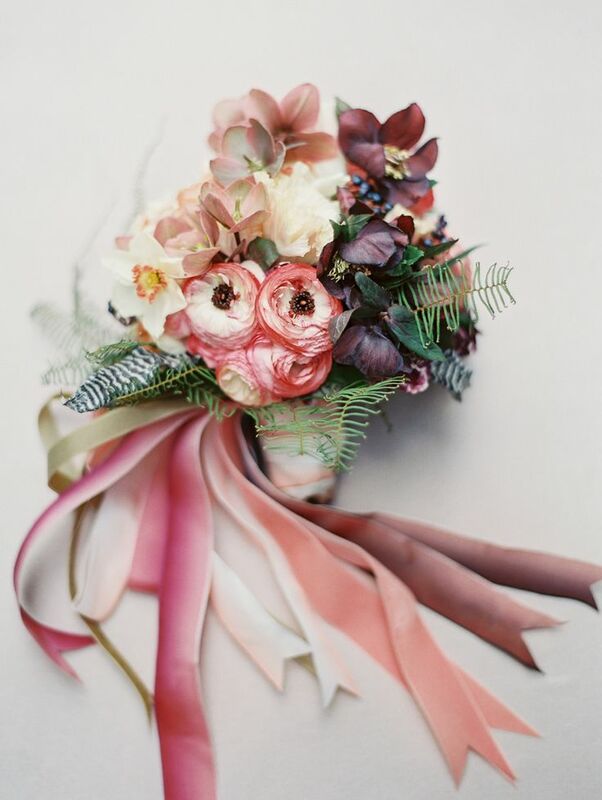 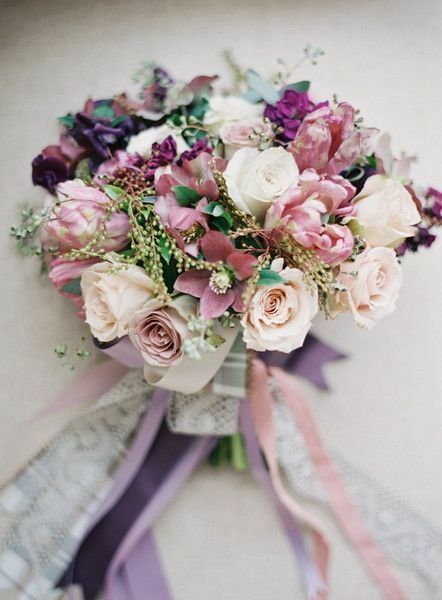 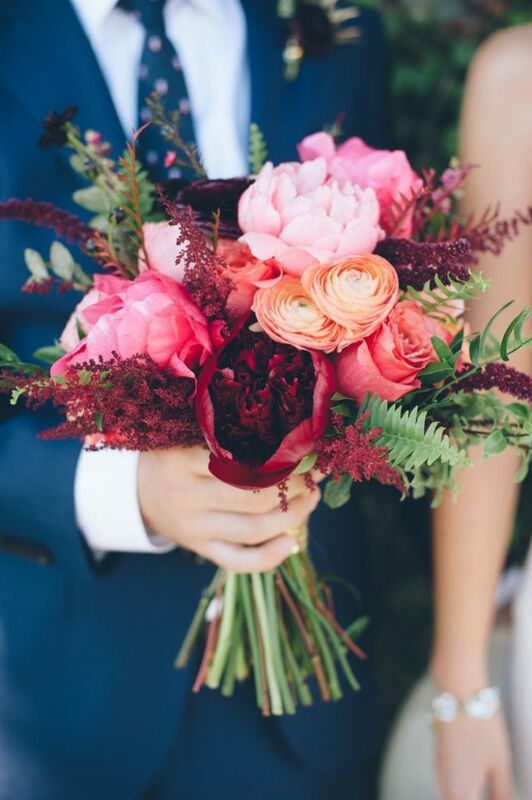 Use these colors for your bouquet: callas, roses, any colorful flowers you want! 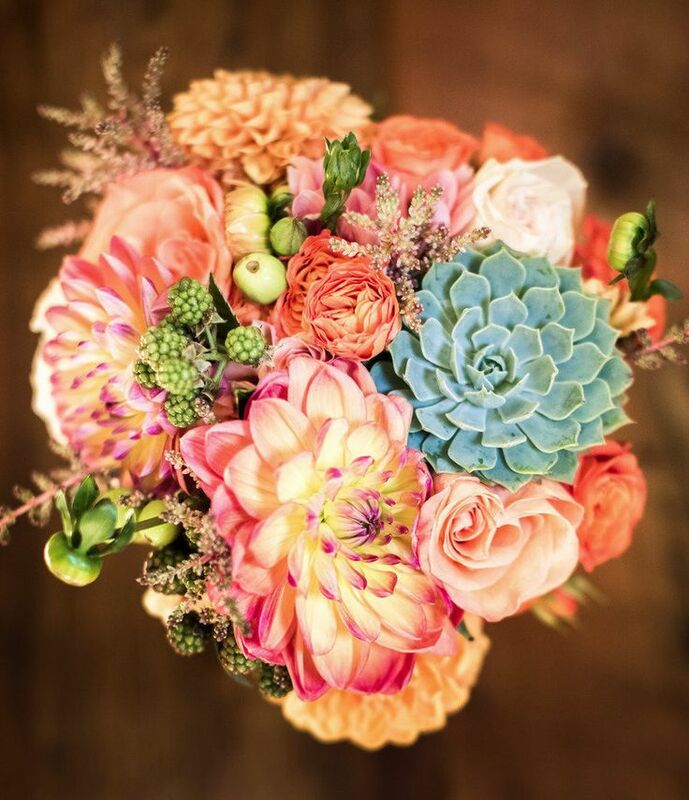 And then personalize the piece, for example, according to the latest trends – adding succulents. 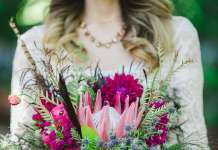 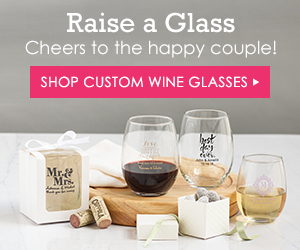 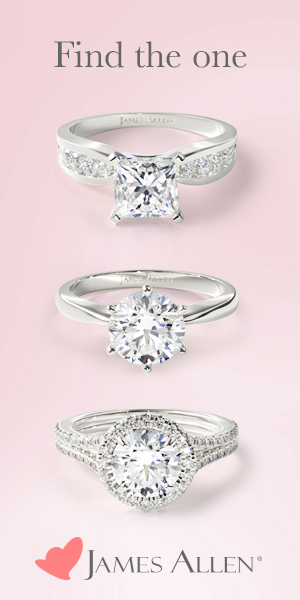 Look at some ideas below and choose your own bouquet! 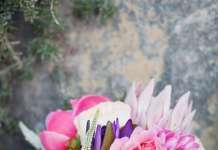 Next article20 Glam Silver Wedding Shoes That WOW!